River Oaks Estates in Covington, La. is one of the Northshore's premier communities. 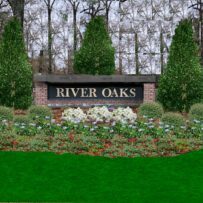 River Oaks Estates in Covington, La. is one of the Northshore’s premier communities. 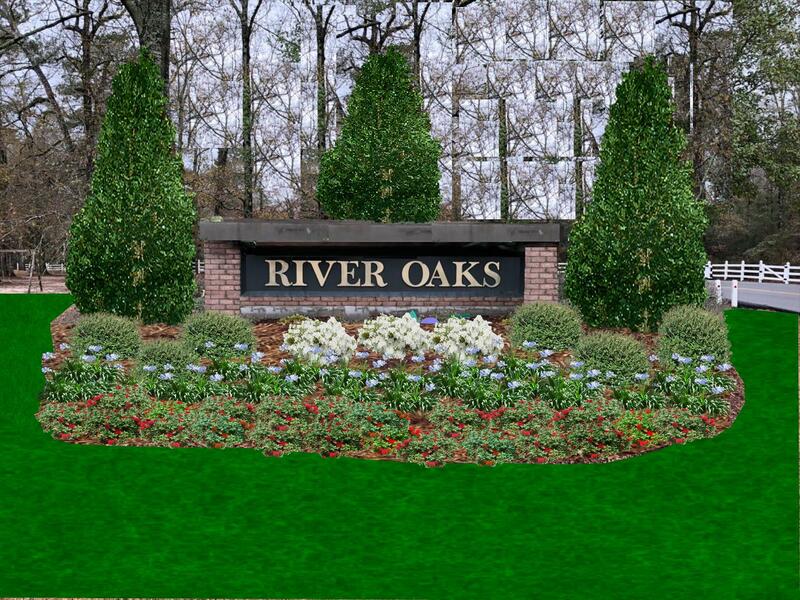 Nestled in the dense stands of stately oaks and pine trees, River Oaks is home to more than 275 families. This website is intended to be a source of information for its residents and people wanting more information about our subdivision. At the 2012 Annual Meeting, members approved the hiring of GNO Property Management to run the day-to-day operations of the Association commencing July 1, 2012. GNO is a New Orleans based company that manages over 40 homeowner and condominium communities in the greater New Orleans area with 35 being located on the Northshore. .